Due to our ongoing work with another website Judy Garland as Dorothy, we regret to announce that we have decided to cease operations with this website and are no longer providing any Lao dating service. This website will still be available for you to browse and find information but there will be no new updates. We would like to thank you for using Lao Babes and we are sorry to share this unfortunate news with you. True Love Lao Way - Does your Lao girlfriend love you? Understanding The Lao Marriage Dowry - What is it? 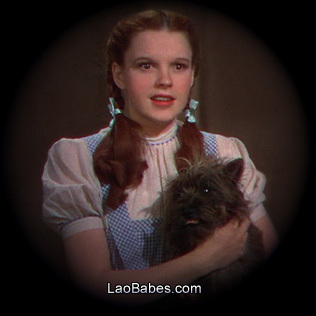 "Judy Garland as Dorothy" is operated by the makers of Lao Babes. Judy Garland remains one of the world's most iconic figures who is remembered for her adorable role as Dorothy in The Wizard of Oz (MGM, 1939). What is most important to you when choosing a Lao girlfriend? Please select one of the options below that you mostly prefer in a Lao girl. What's most important to you in a Lao girlfriend? 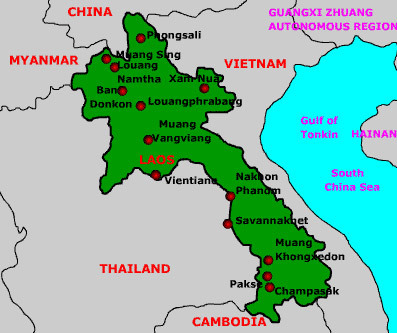 If you plan to date a Lao woman, please take some time read our important information below. Lao women are very pretty, hard working, kind, honest, warm, friendly people with a heart of gold. These good qualities makes them better than other Asian women. The Wizard of Oz darling, Judy Garland shot to superstar status when she starred as Dorothy! Visit our sister website for a wealth of great resources. More women's profiles will be coming soon to Laobabes.com! To add your profile on Lao Babes please click here. All images and page design are Copyright © 2019 Laobabes.com. All Rights Reserved. laobabes.com domain name is for sale. Please contact us for a price quote.